Montgomery said in a press release she is motivated to run by her faith and commitment to democracy. She also has a daughter who is directly affected by the healthcare debate. In the release, Montgomery said she has seen the effects of bad public policy and wants to be accessible to constituents, claiming Hice has been inaccessible and failed to host town halls and other events. 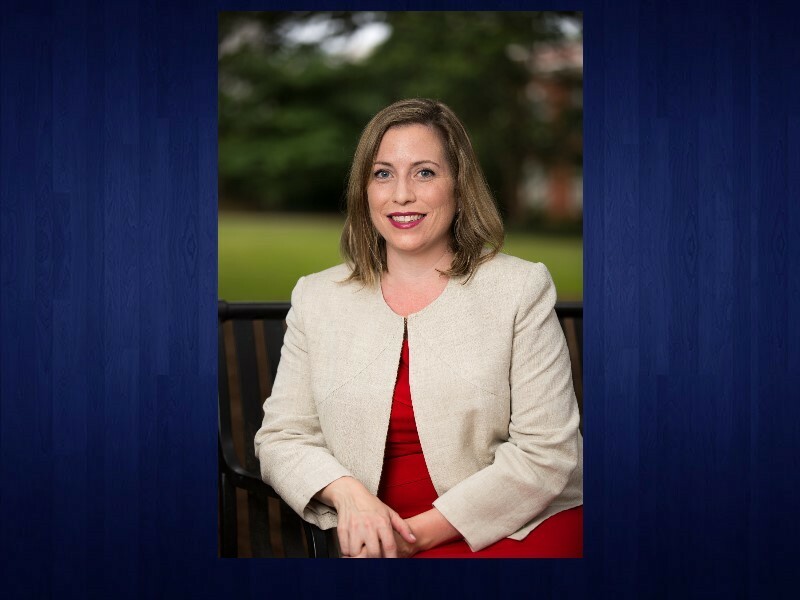 “I never thought I’d be a candidate for public office, but after hearing the stories of so many 10th district residents, from Athens, Winder, Milledgeville and Dacula, I realized that Jody Hice is failing families, just like he failed mine... After praying with my family about launching this campaign, I have decided that the time is now to be directly involved in facing our nation's challenges," she said in the release. Montgomery has lived in Bethlehem with her husband and daughter for 15 years. 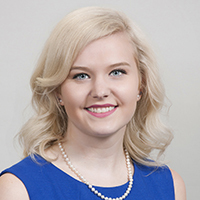 More information about Chalis Montgomery can be found on her campaign website. 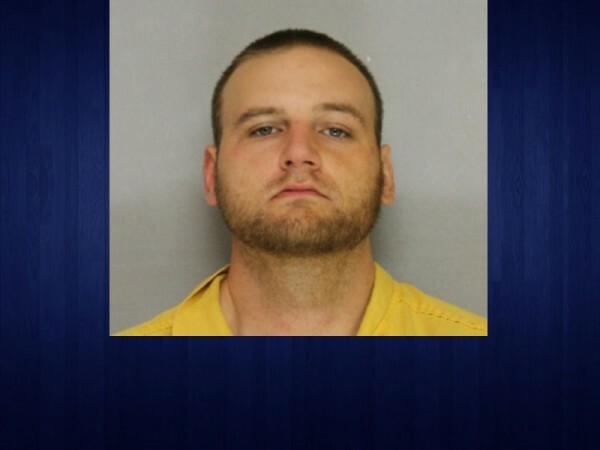 ​Hall County deputies arrested a Flowery Branch man this week in connection with a home invasion earlier this year. 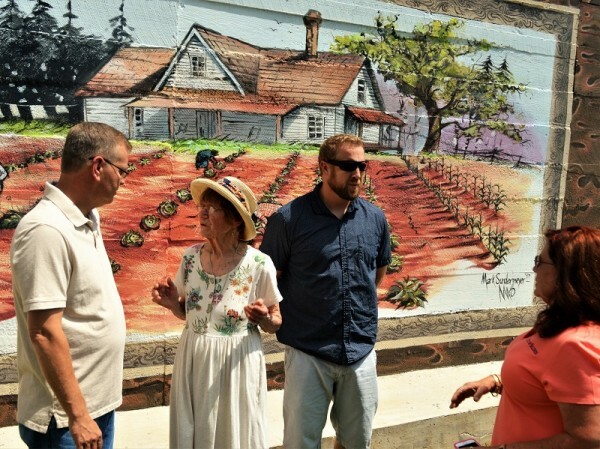 The Baldwin Farmers Market will begin its season in earnest today (July 18), after an official opening ceremony and preliminary run Friday afternoon. 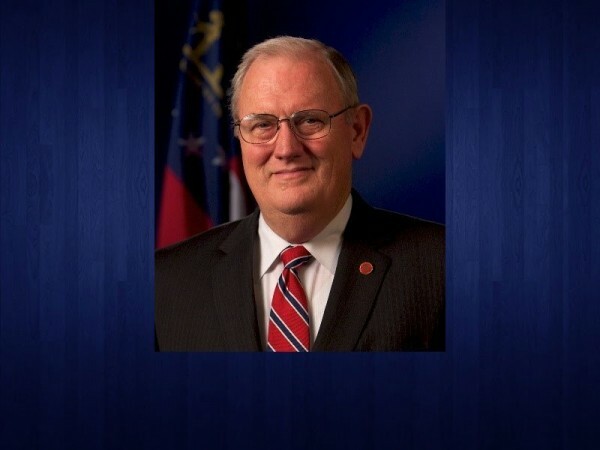 Ralph Hudgens will not be seeking re-election as Georgia's Insurance Commissioner, he announced Monday. 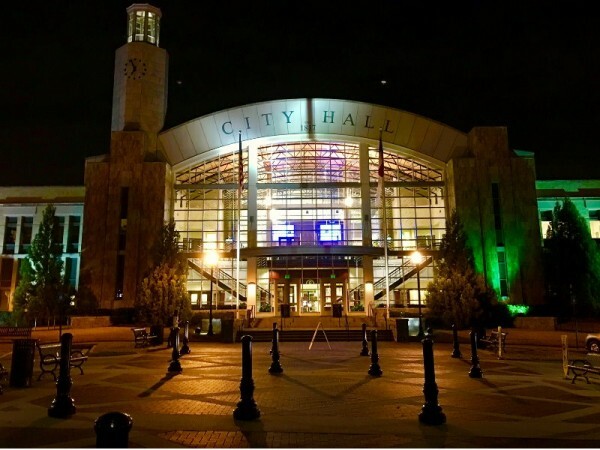 Suwanee residents will have three chances to discuss the Fiscal Year 2018 millage rate, which city leaders are looking to hold at 4.93 mills, the same as the previous year.